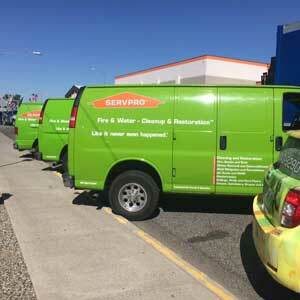 SERVPRO of Tri Cities West specializes in the cleanup and restoration of residential and commercial property after a fire, smoke or water damage. 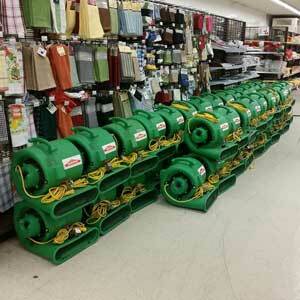 SERVPRO of Tri Cities West can also mitigate mold and mildew from your home or business. 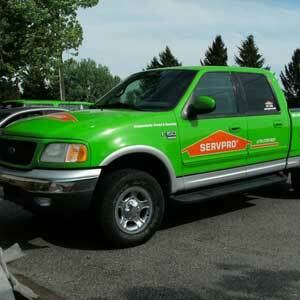 With a nationwide system of qualified franchises, no damage is too large or too small for SERVPRO of Tri Cities West. For a stress free claims process, SERVPRO works with your insurance to help manage the insurance process and paperwork.We also accept the following credit cards for your convenience. American Express, Master Card and Visa.